‘Furtography’ is the moniker of Christchurch-based pet photographer, Craig Turner-Bullock. Craig, came to G&A with the challenge to update his outdated looking logo he designed himself years ago. He wanted something that could work in black or white, and retained some element of ‘fur’ – and if possible, integrated the fur of his beloved Bengal. 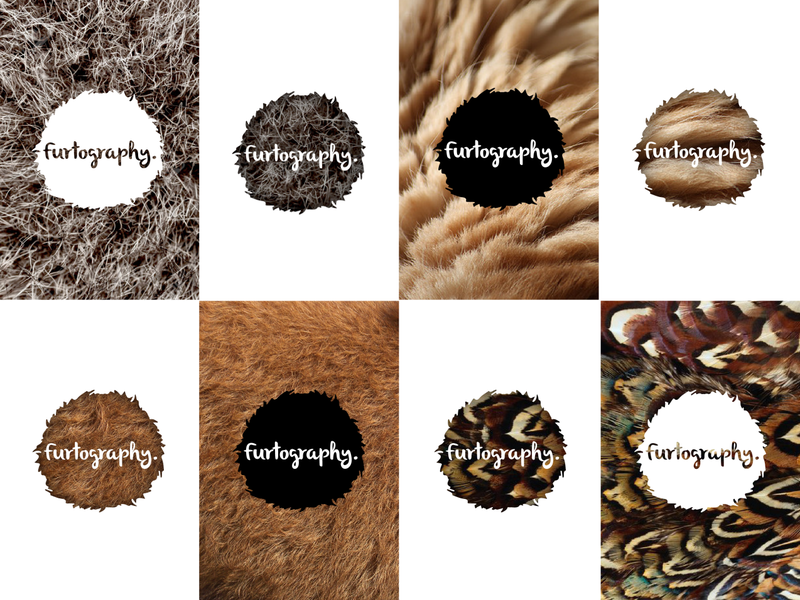 We developed a new brand look and feel for him to incorporate not just his kitty’s fur, but to celebrate furs of all lengths and textures, to reflect the (sometimes crazy) range of animals he has worked with. He immediately fell in love with the branding direction and logo, so much he stuck furs all throughout his studio as well! 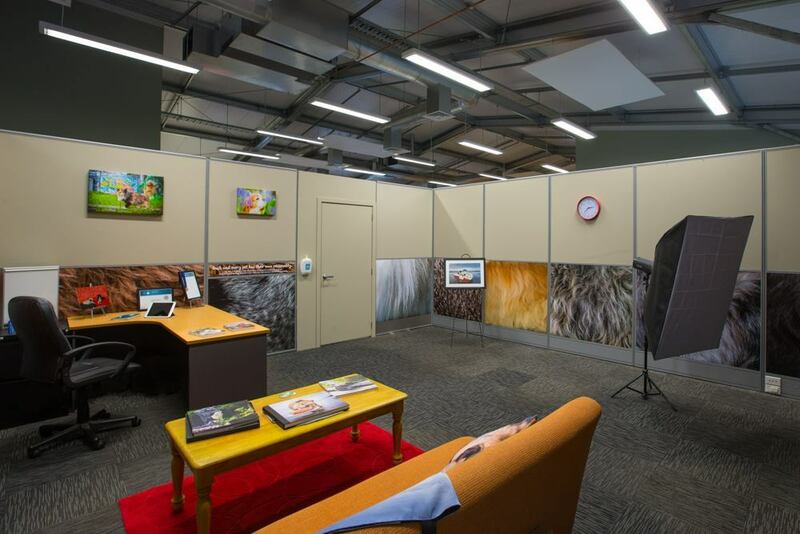 We are loving how Craig has embraced the brand and have fun coming up with new furry ideas to help promote his work.